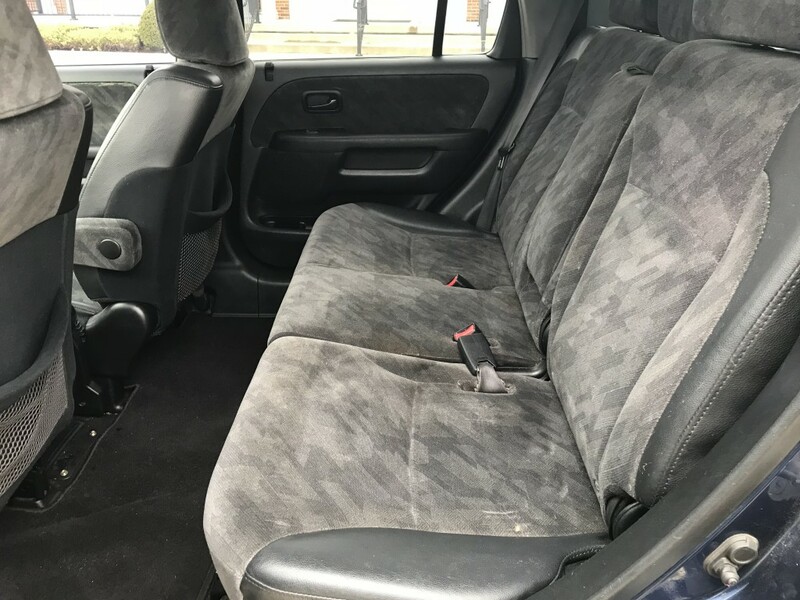 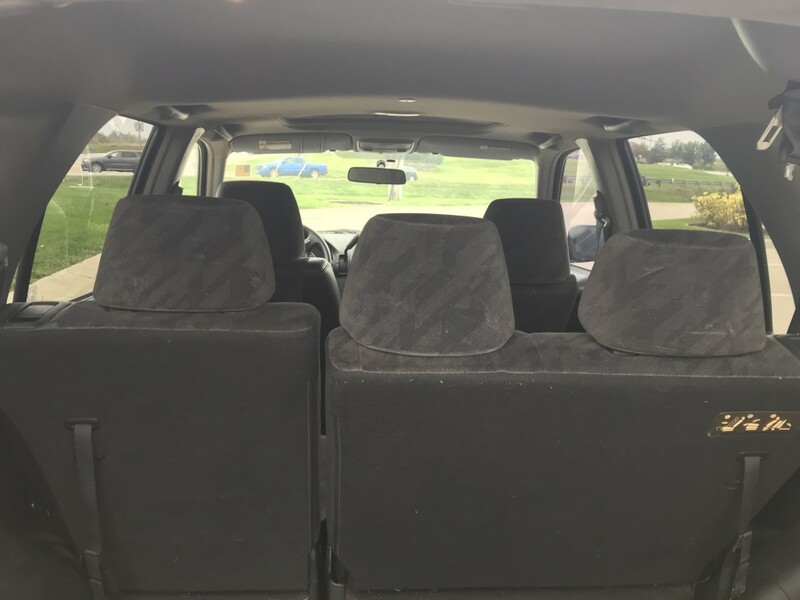 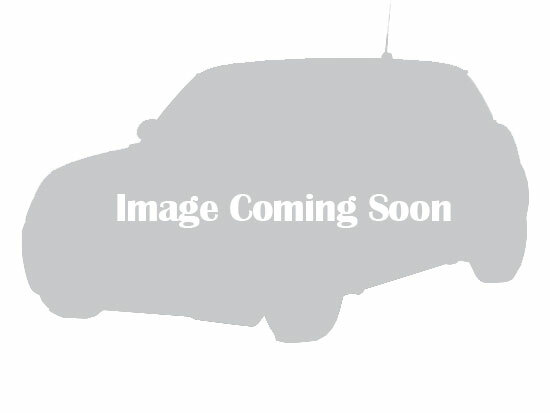 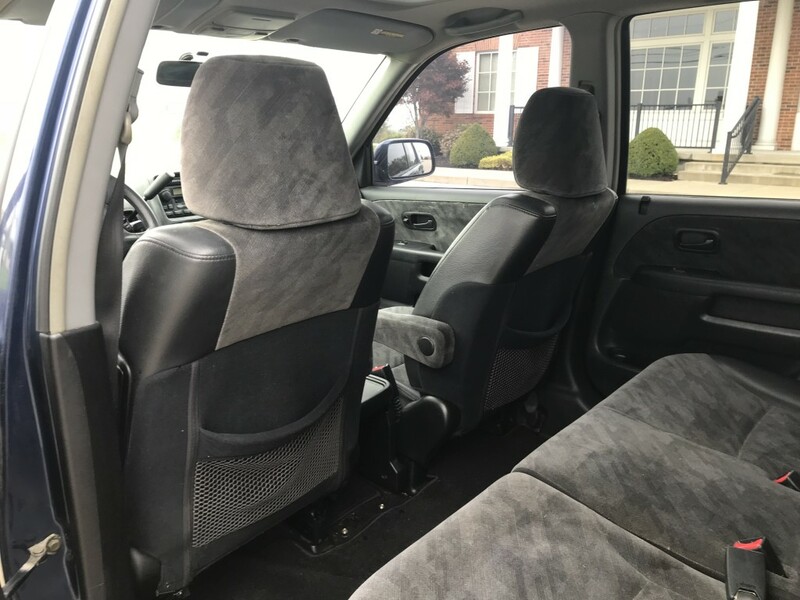 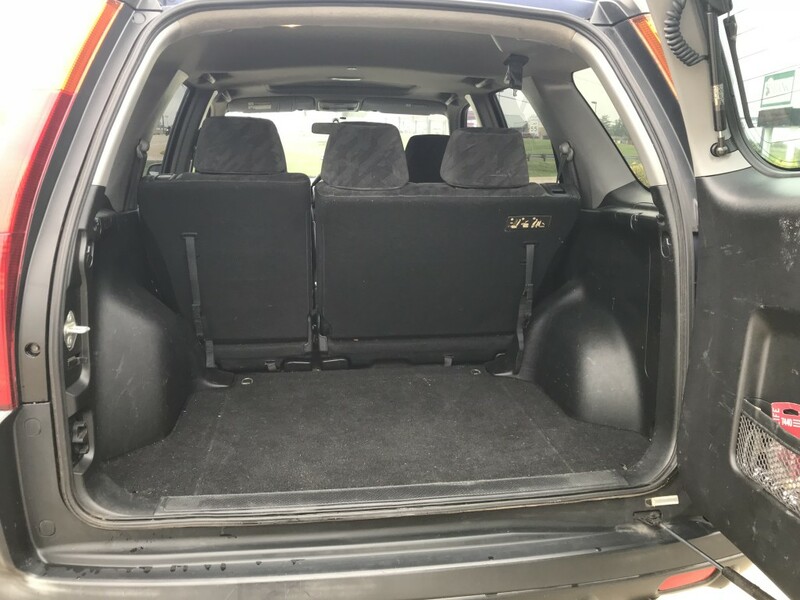 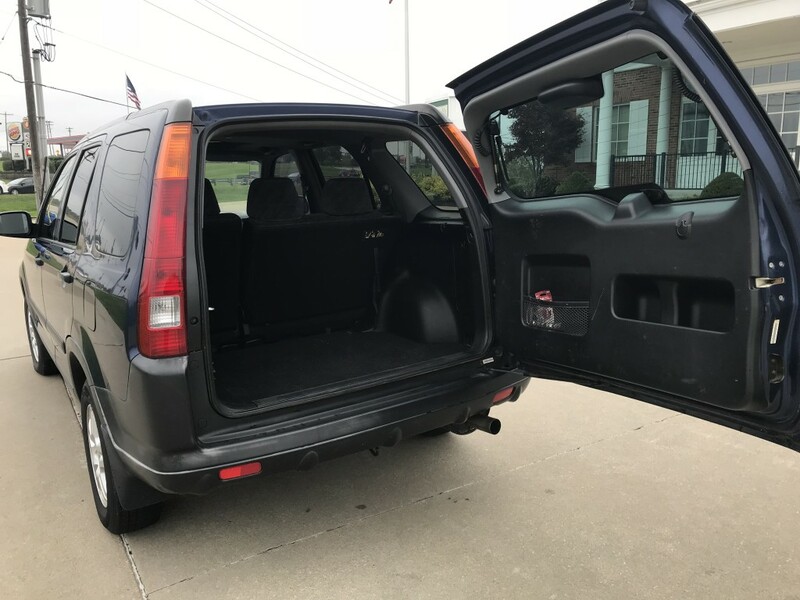 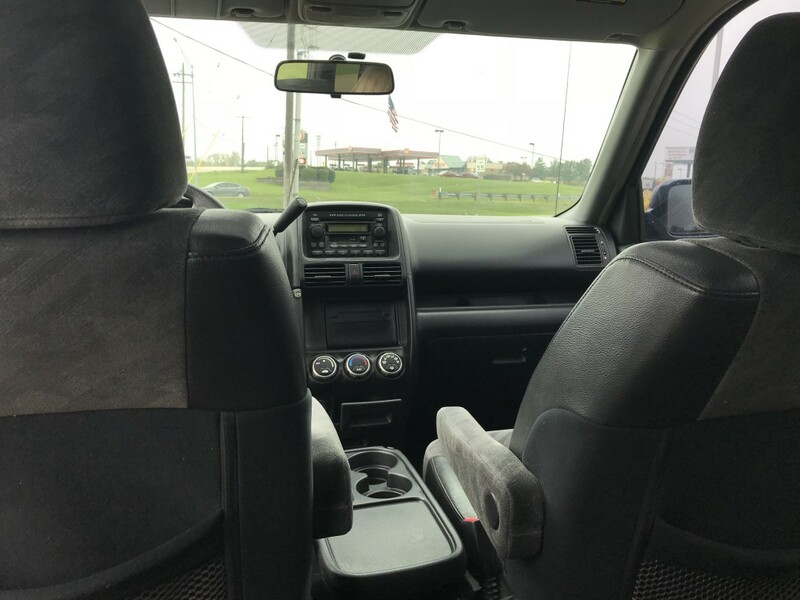 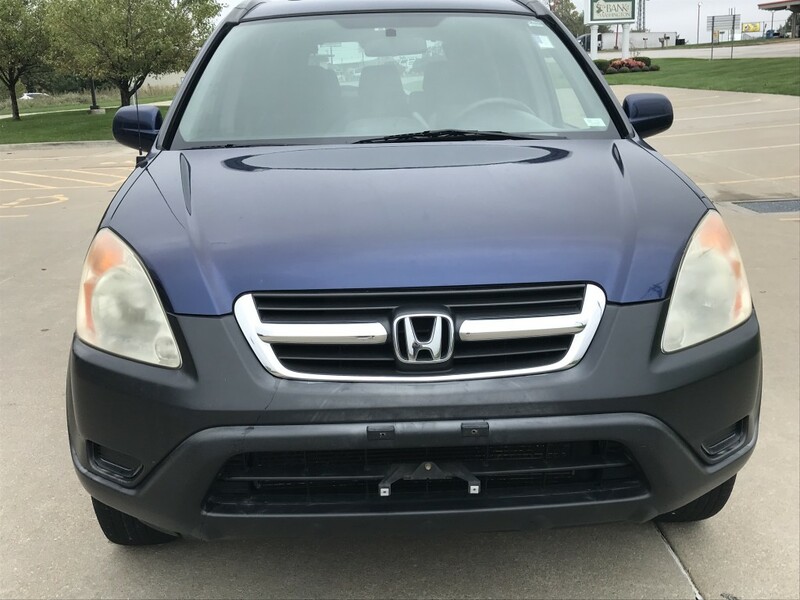 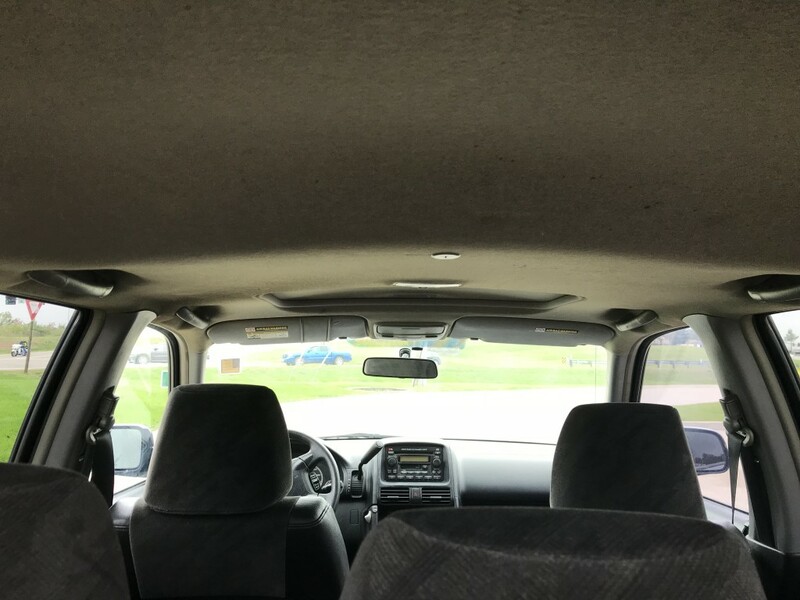 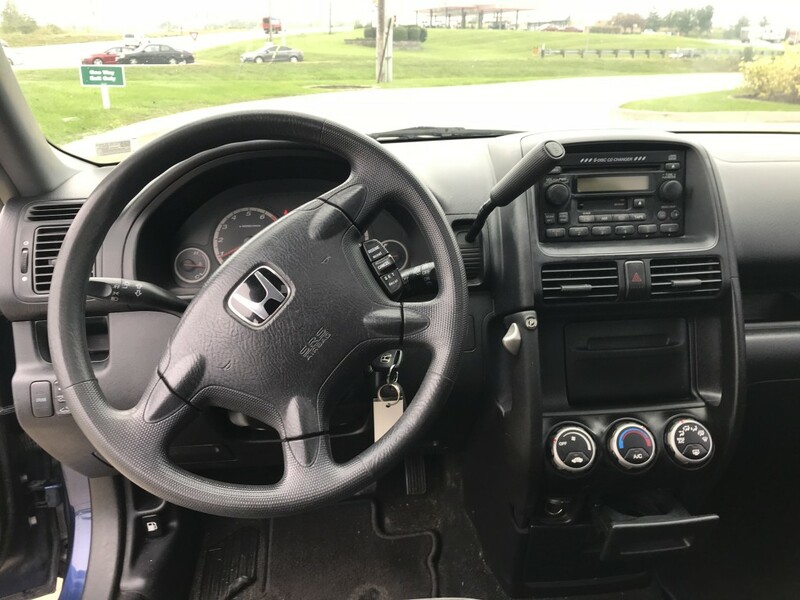 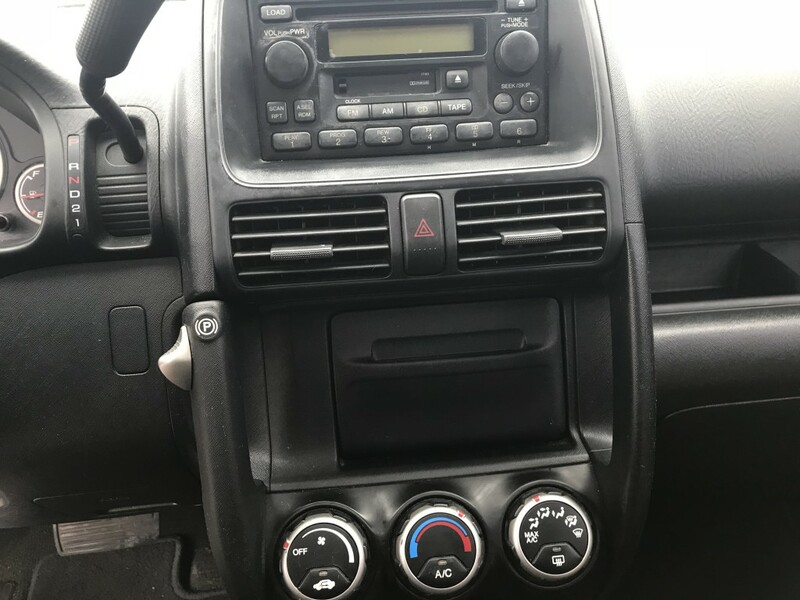 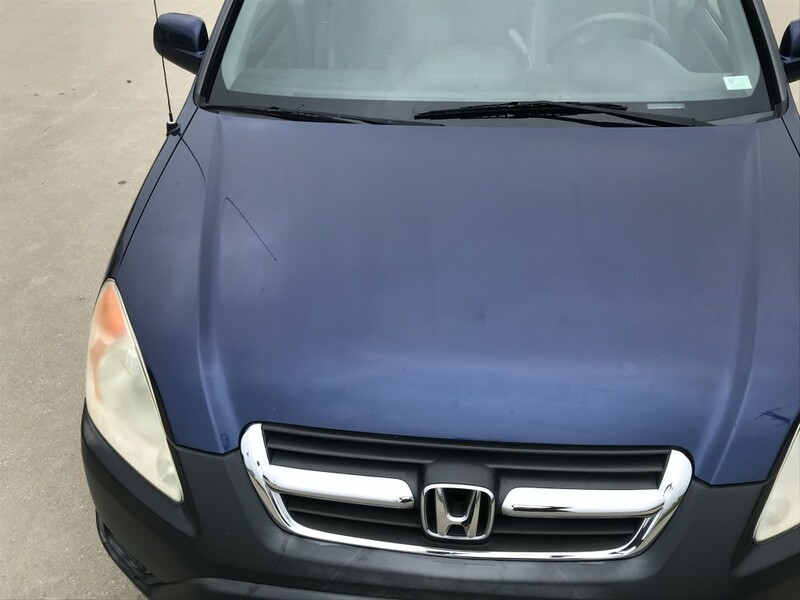 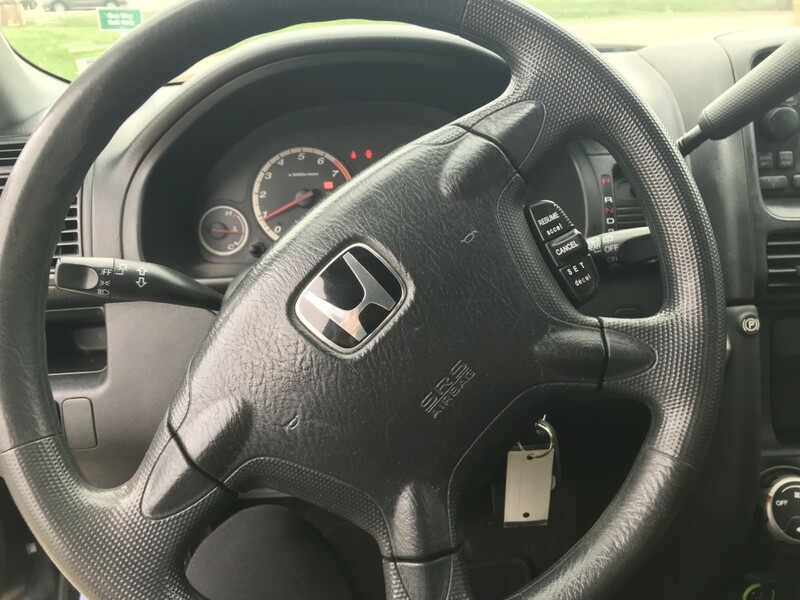 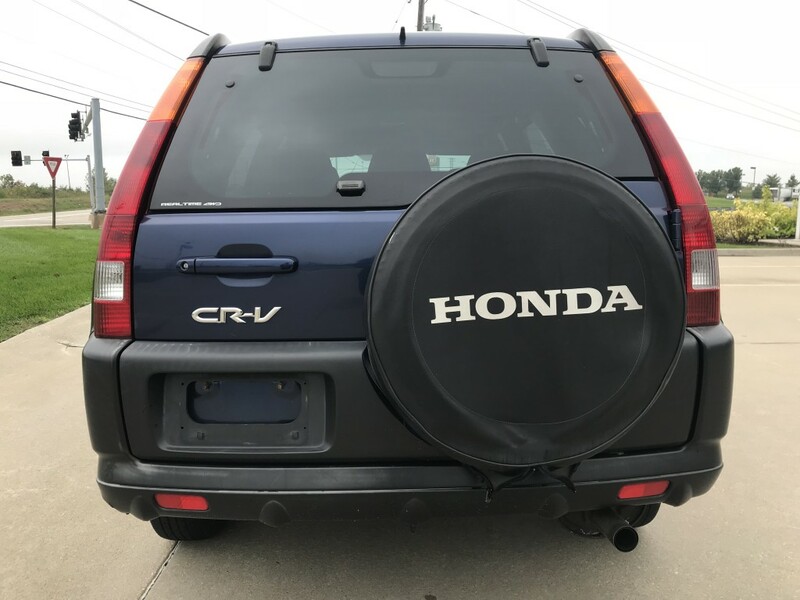 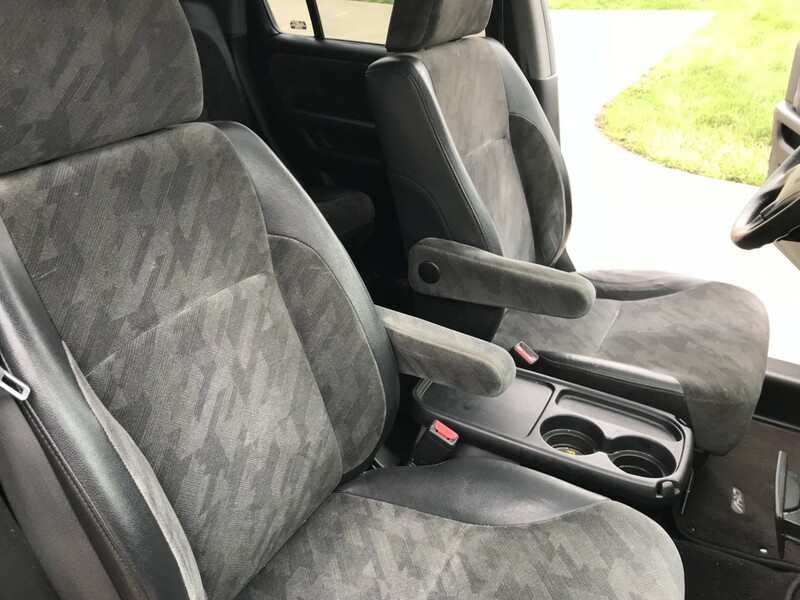 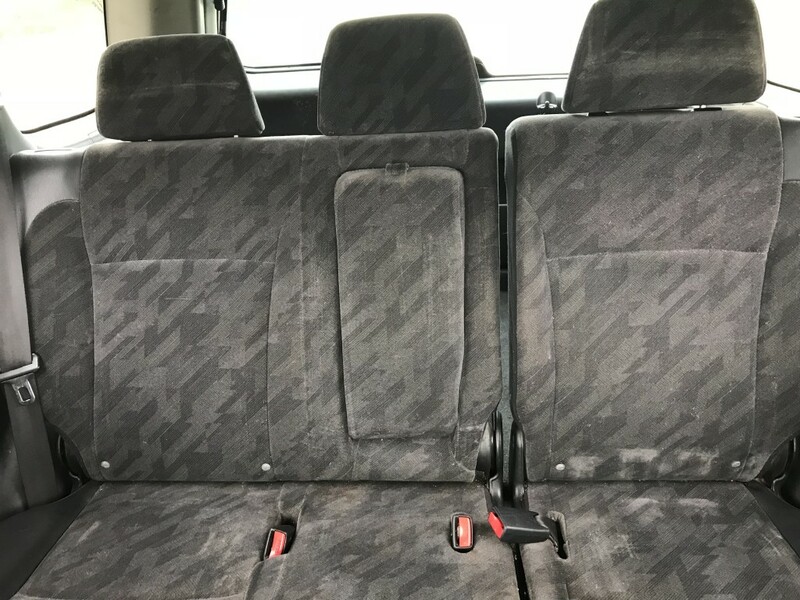 2004 Honda CRV EX. 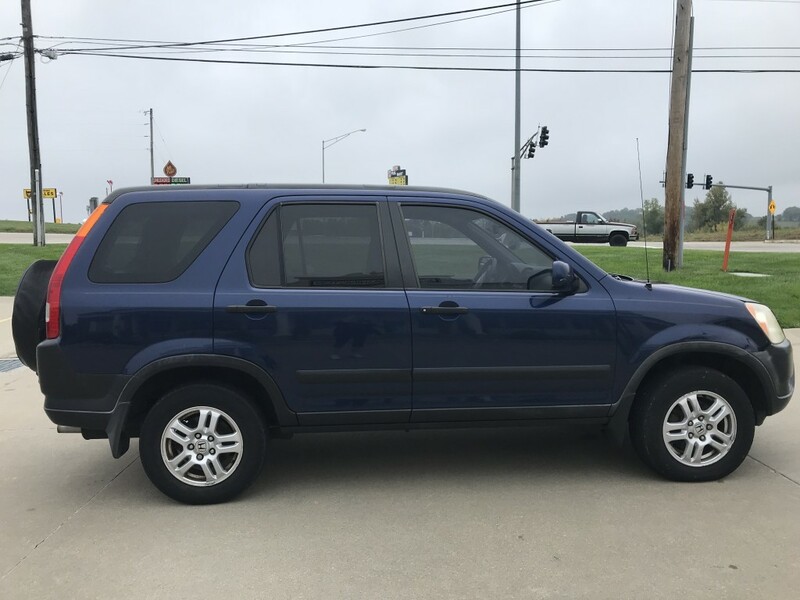 4X4, 4 door, Dark Blue Metallic with cloth seats. 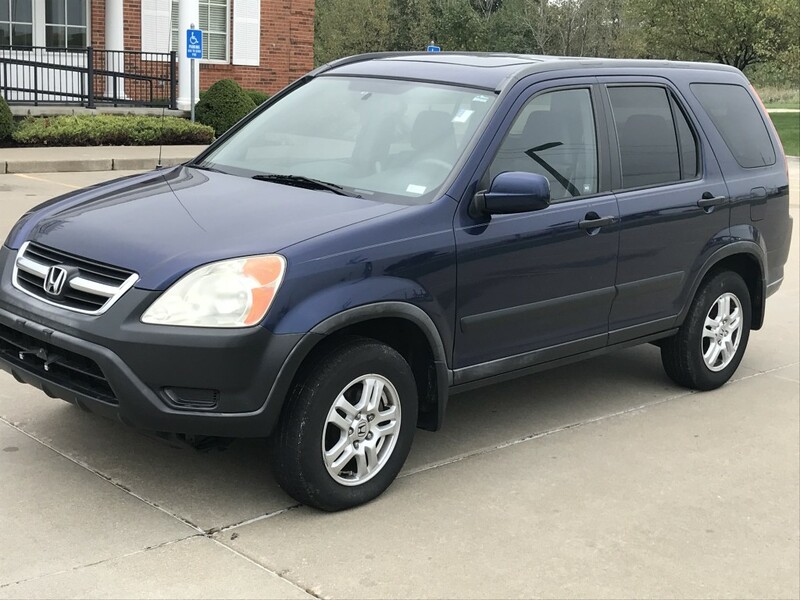 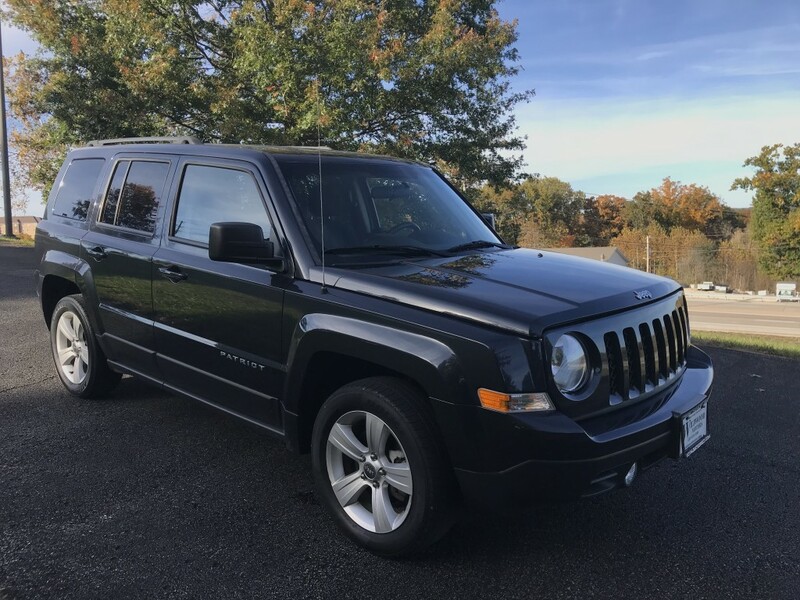 AT, AC, Power roof, 2.4 L, Alloy wheels, 200,000 miles, very well maintained with lots of service records and a Clean Carfax. 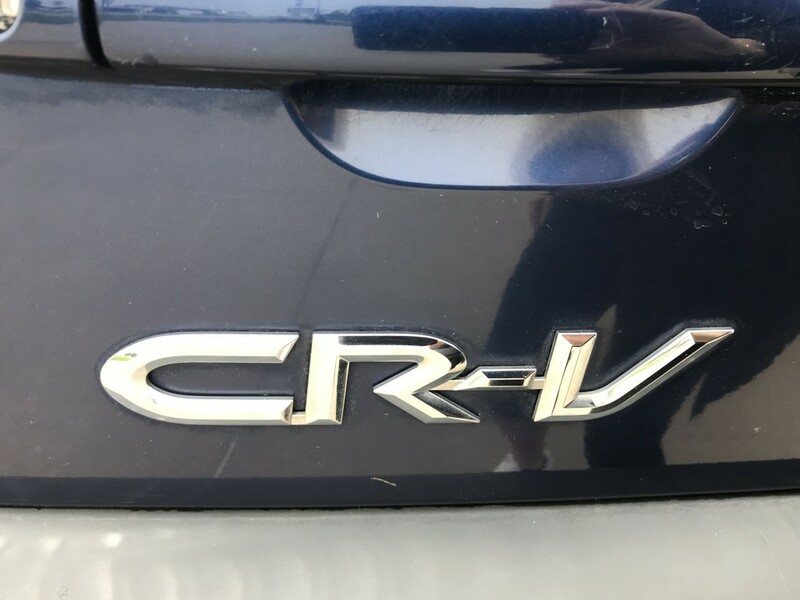 New car trade-in. 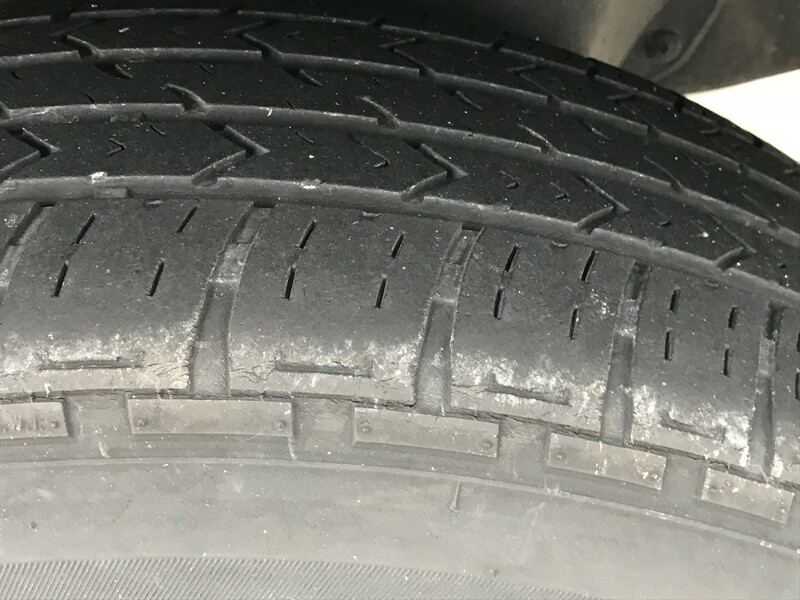 MO State Inspection & Emissions.